Attention Super Heroes of all ages! It’s a Bird! It’s a Plane! It…it…it could be YOU! 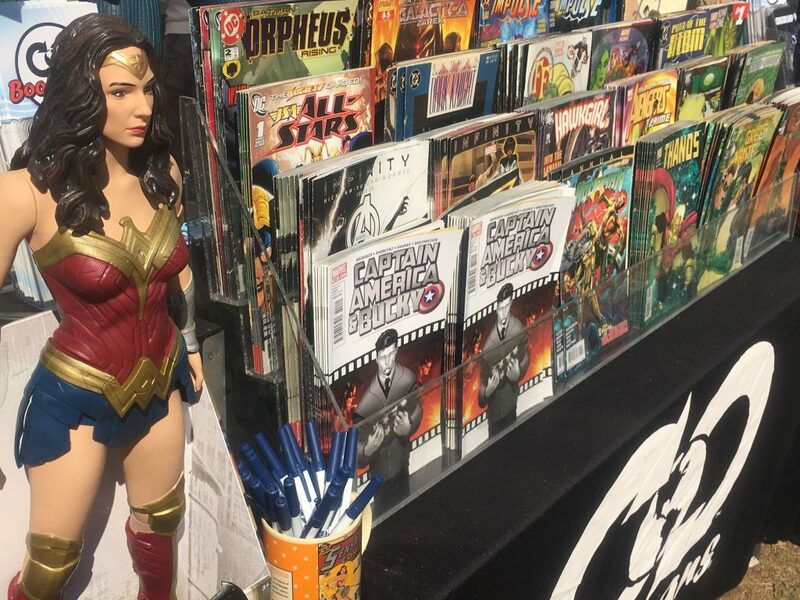 Set your Bat-Signals for March 25th, when, armed with our Super Power of Literacy, you can join us as we bear witness to this great course and award free comics and various Bookmans SWAG to participants who love reading. Heed the call of your destiny and join us. 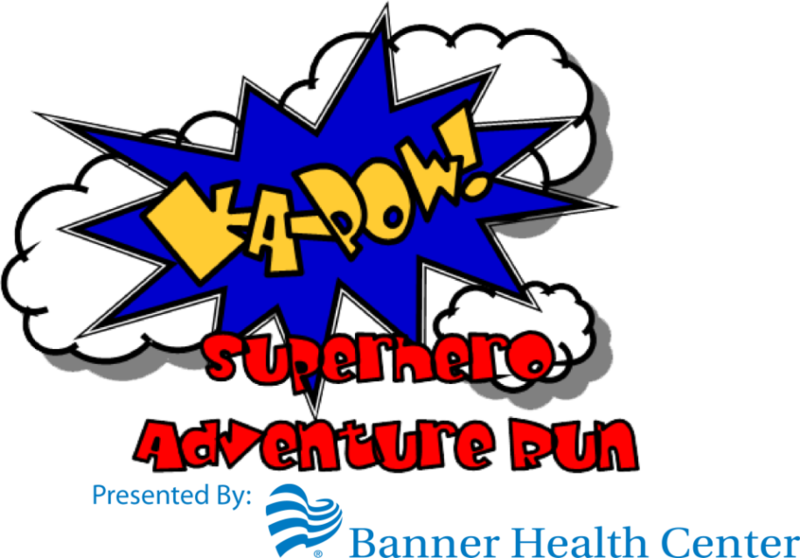 Sponsored by Banner Health, it’s hailed on their website as, “a costumed run fit for the whole family with fun and challenging obstacles. Runners are encouraged to wear their favorite superhero costume as they participate in a family-friendly course with 20 plus playful obstacles, with a distance just under 2 miles. The Adventure run course includes many challenging obstacles such as the Spiderman Tower, Thor Tires, Iron Man Crawl, Wonder Woman Wall, and back by popular demand the Aqua-man’s waterside. Plus, this year there will be a 4 story high water slide!” If you’re looking for some great family fun without the use of electronic devices, yet love pop culture. This is definitely for you. Information on signing up for Gilbert’s Ka-Pow! Superhero Adventure Run can be found here! Registration is required. Children under 3 and pets are welcome to attend but may not participate on the obstacles. The first wave starts at 8 a.m. and continues every 15 minutes. Rain date is scheduled for April 1st. This will be our third year attending Ka-Pow and we can’t be more excited. Together let’s get out and get active in our community….in tights! Hope to see you there fellow Caped Crusaders!